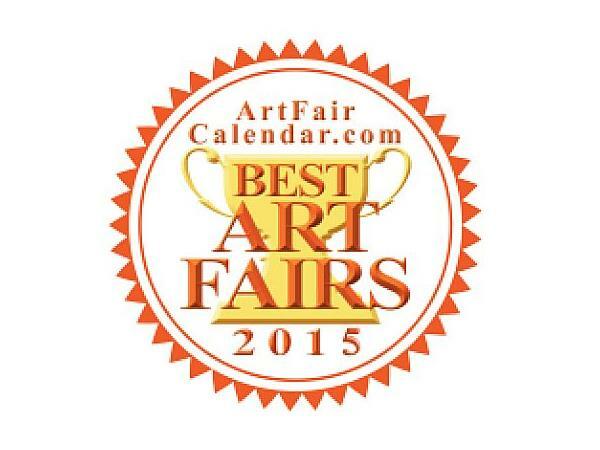 ArtFairCalendar.com has just finished its 3rd annual "America's Best Art Fairs" survey and we announce the winners. Our survey is the only national online look at the country's juried art fairs and craft shows, designed to reward the festivals that create opportunities connecting artists and communities. We asked our mailing list of over 50,000 art fair patrons what was the best art fair in the country and had an amazing nationwide response. Nearly 90% of the respondents completed the lengthy 25 question survey and the answers were both expected and intriguing. Listen to find out what the Top 50 shows in the country are as voted on by the people who attend them. Discover their choices for the best regional fairs, best urban fair, best small market show and the best cities for art fairs. We'll share the survey answers on: what makes a show "Best"why people say they attend an art fairwhy they don't attend shows they used to lovesuggestions for show organizers Lynn Smith, vice chair of the Old Town Art Fair in Chicago, will give her insights on how the fair garners so much enthusiasm throughout the greater metropolitan area, making it a "must attend" event. Art buyers from Florida and Ohio will also join us to tell us why they attend art fairs and buy art. ArtFairCalendar.com's mission is to promote the American tradition of art fairs by showcasing events where art collectors find hand-crafted, one-of-a-kind fine work and encourage the interaction of client and creator.